Abortion advocates speak as if abortion is health care, a procedure that is morally and emotionally equivalent to surgically removing one&apos;s tonsils or appendix. It is often conveyed as so morally neutral that only a few religious outliers find it objectionable. Yet in reality, the vast majority, over 85%, of OB/GYNs, coming from many faiths or no faith refuse to be associated with or perform an abortion. In addition, according to the pro-abortion Guttmacher Institute, 86% of hospitals were not involved in abortion. Finally, even Roe acknowledges that abortion is unlike other procedures performed by a health professional and that unborn children deserve some protection. 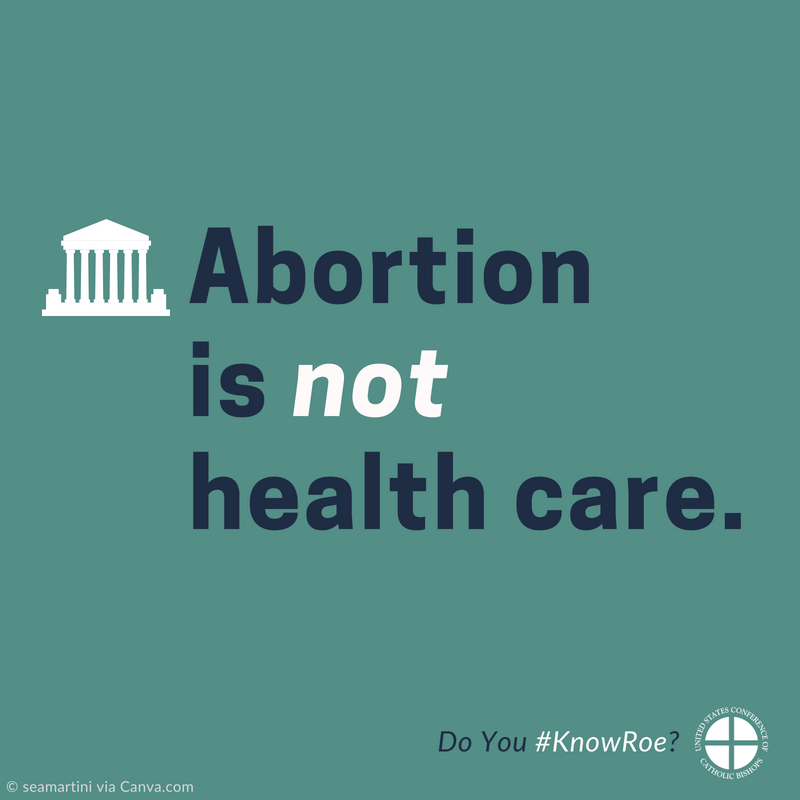 Abortion is not health care and we do a disservice to women and health care providers to pretend it is.